Most of us take special care to get our houses clean and nice smelling. 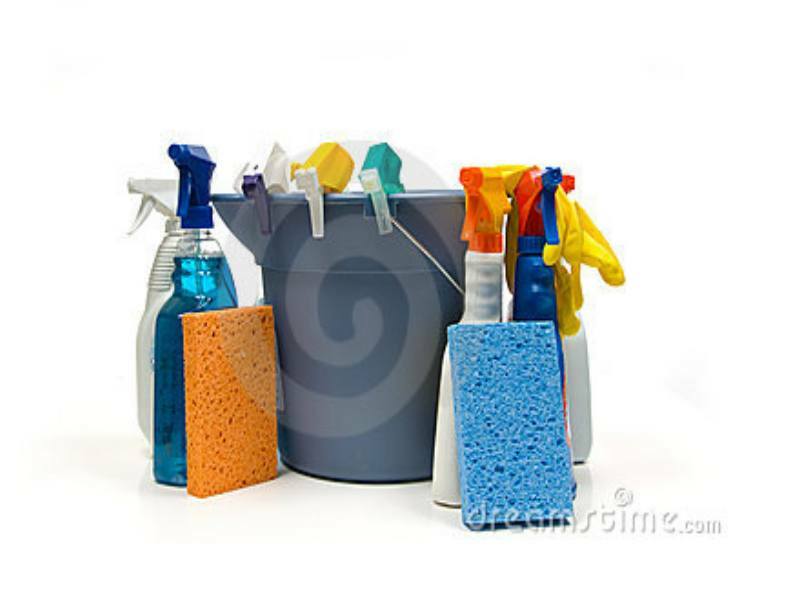 But have you ever thought of how many toxic substances are contained in our daily use house cleaning supplies? Take a look at 5 stunning acts on toxic substances in cleaning supplies, which contaminate our homes and threat our health. Using dish washing supplies can increase the risk of developing colon cancer risks by 38 %! Most dish washing supplies contain surface active substances. They help to clean off fat and keep our dishes shining and clean. However, few of us know that these toxic substances get stuck to the dish surface and stay there for good. They are really hard to wash off. If you do the manual dish washing, it takes up to 30 seconds of rinsing your dishes in hot water to get off most of the surface active substances. This means, you and your family daily consumes some amount of these toxic substances and increase your chances of developing colon cancer by one third! We love it, when our homes smell nice, especially in such amenity facilities, as bathrooms and toilets. The easiest way to attain the desired effect is to use spray chemical scents. Most of these scents are toxic substances. The same is true about aromas, used in detergents or fabric softeners. Using these chemical scents you risk to develop such grave conditions, as asthma, various types of allergic reaction, respiratory organs’ irritation and inflammation, etc. The are one of the most dangerous household cleaners. Most of such windows cleaning sprays or furniture cleaners contain a number of toxic substances. For instance, most of them contain chemical scents, chemical coloring agents, spirits, ammonia, etc. When you spray them, these toxic substances go straight to your respiratory tract and even as deep as to your lungs. This can lead to various respiratory tract diseases, allergy, and asthma and eventually this may lead to cancer. These 3 facts about toxic substances in your household cleaning supplies are alarming. Every time you clean your home and think, you provider safer living environment for your family and kids, you actually contaminate it with toxic substances and make it dangerous for dwelling. Take a look at the top 4 easy green and safe homemade cleaning products you can use to make your home a safer and cleaner place. This entry was posted in Tips On Clean House and tagged busy moms, green cleaning, house cleaning tips, housekeeping, mom help, safe and green housekeeping, safe cleaning, tips for moms, Tips On Clean House, toxic substances, Toxic substances in cleaning supplies. Bookmark the permalink.